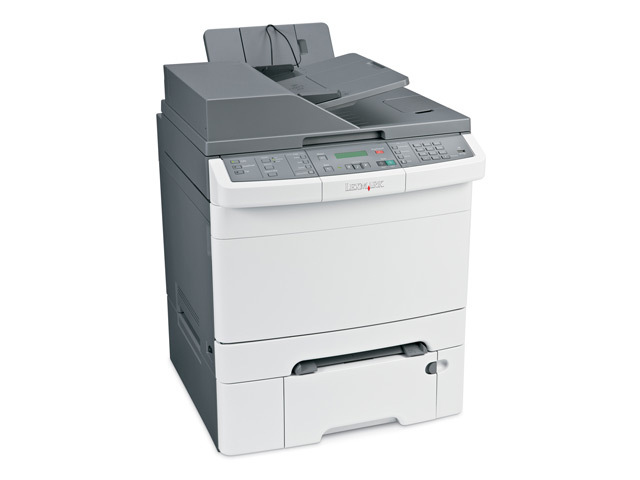 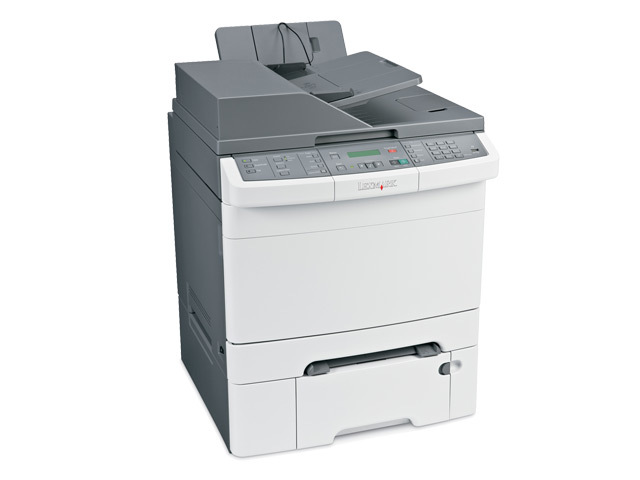 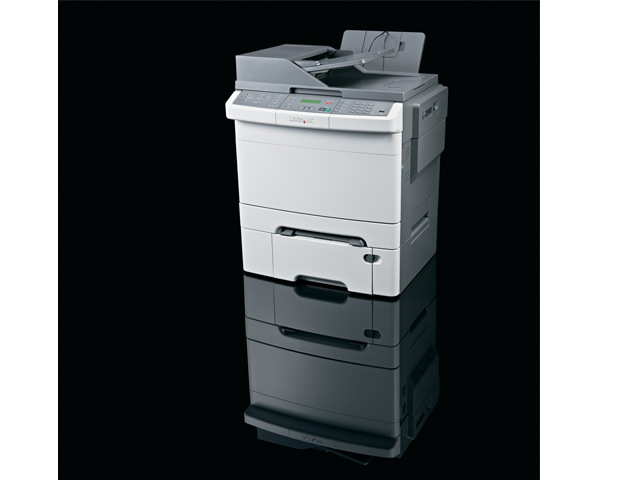 The compact Lexmark X546dtn colour laser 4-in-1 delivers great performance and value, with long-lasting, shake-free cartridges and large input capacity. 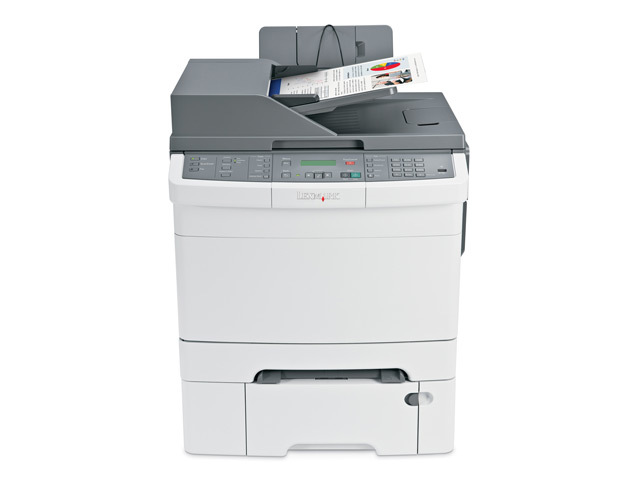 Make a big impact on your business with a colour printer that is genuinely desktop-friendly. 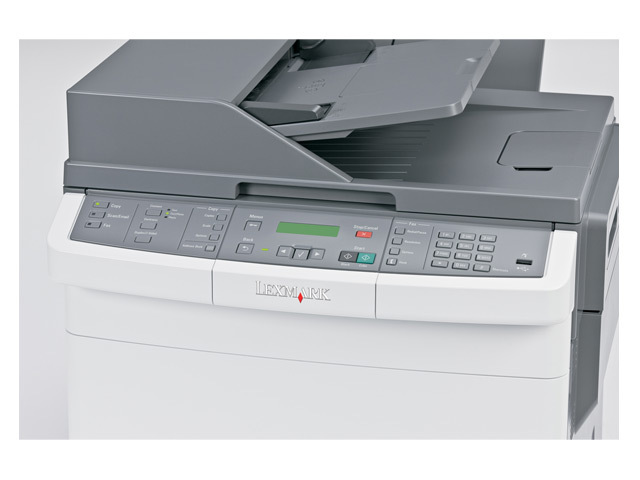 With its small, attractive design and quiet noise level, the Lexmark C544dtn colour laser printer will be a welcome addition to your desktop or small workgroup. 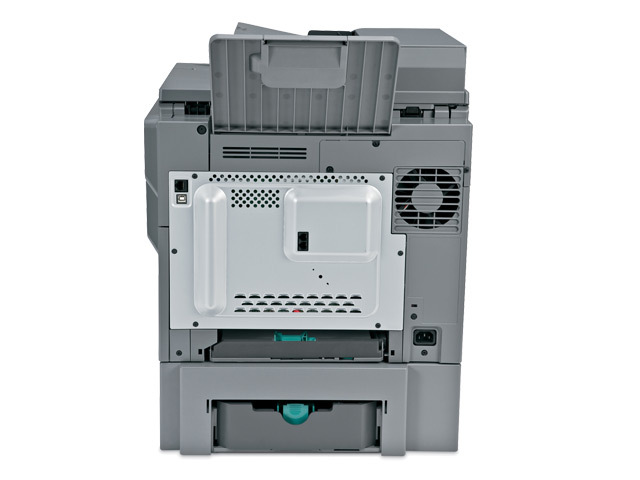 For as long as you own your X546dtn, Lexmark guarantees never to increase the U.S. toner cartridge price found on Lexmark.com. 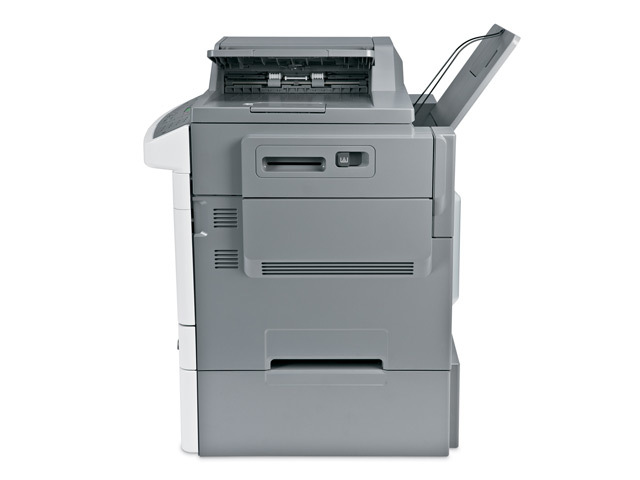 See Related Link to learn more.